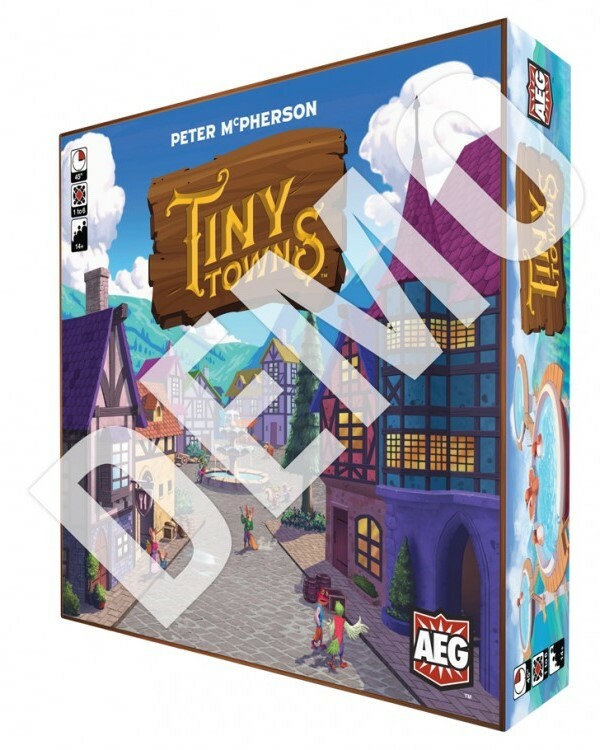 ACD Distribution Newsline: Tiny Towns and more—New from Alderac Entertainment! 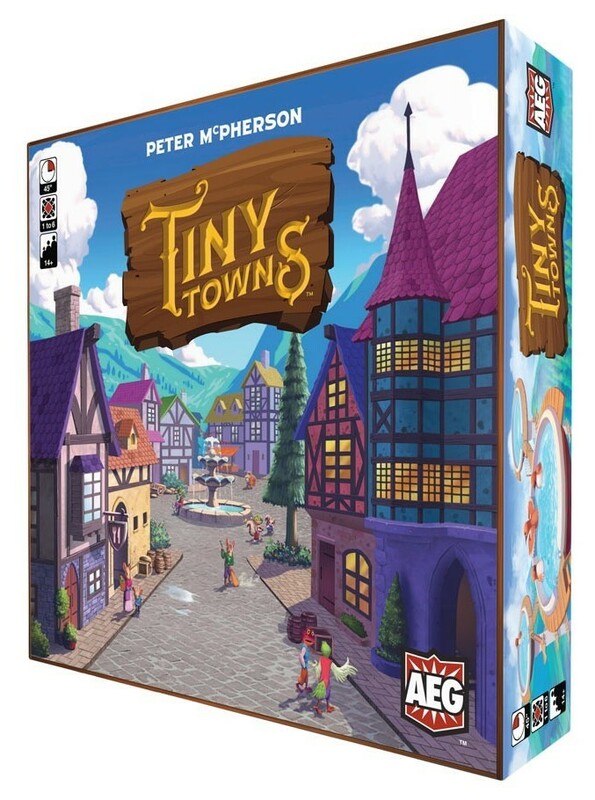 Tiny Towns and more—New from Alderac Entertainment! 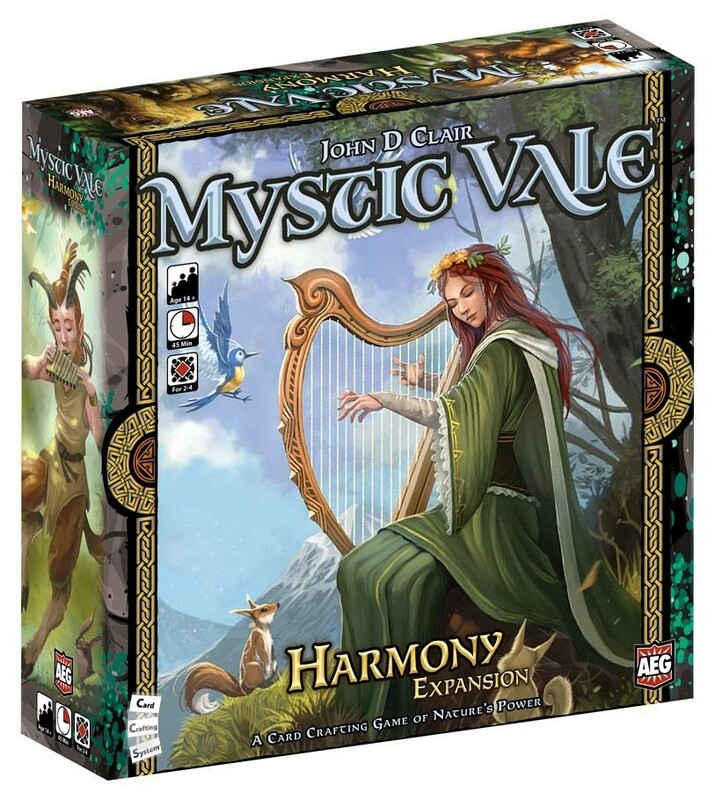 Harmony adds new advancement and vale cards, giving players more card crafting options and exciting new possibilities for combos. Amulets feature unique effects and greater variety over regular mana tokens. Leader cards grant abilities that can be upgraded to become even more powerful. Cthulhu & more! New from Wyvern Gaming! New Call to Adventure Promo from Brotherwise! New Accessories from Sirius Dice! Book of Dragons—New from Grey Fox Games! ShipShape! New from Calliope Games! Releasing this March from Laser Craft Workshop! Microbrew—New from One Free Elephant!